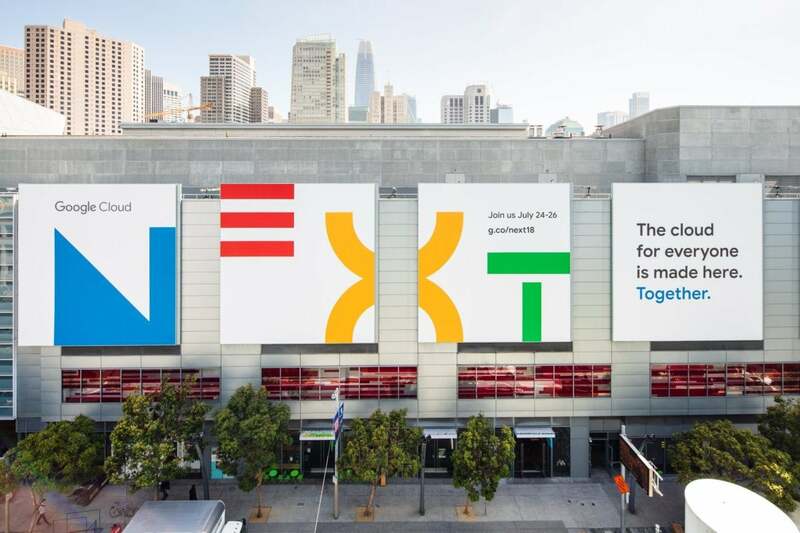 The updates are “nice, incremental features,” said Patrick Moorhead, founder and principal analyst at Moor Insights & Strategy, but won’t on their own move the needle significantly in terms of competing with Microsoft. It has a dominant position in the enterprise with its on-premises Office suite as well as its Office 365 platform. As an example, the decision to make Drive Enterprise a standalone product could provide an on-ramp to G Suite, particularly for businesses eyeing a move away from on-premises tools. 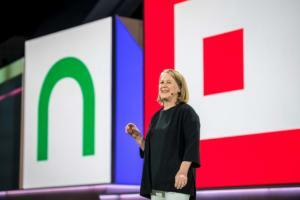 This story, "Google touts G Suite momentum in office productivity battle" was originally published by Computerworld.